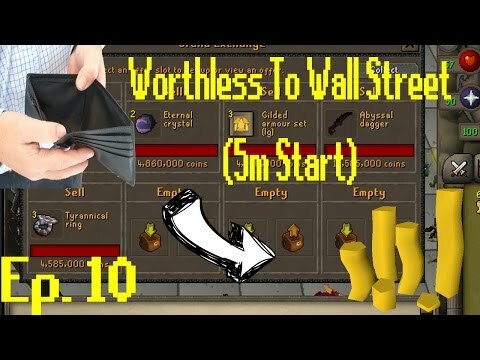 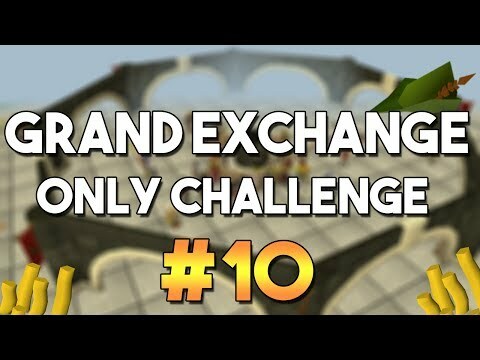 [OSRS] Oldschool Runescape Flipping in P2P [0 - 100M] - Episode #7 - THE ONE RING!! 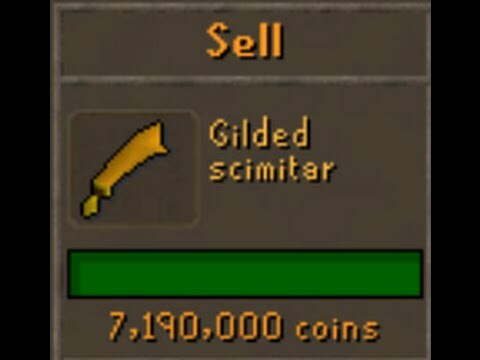 Hello, and welcome to episode #7 of my P2P flipping series. 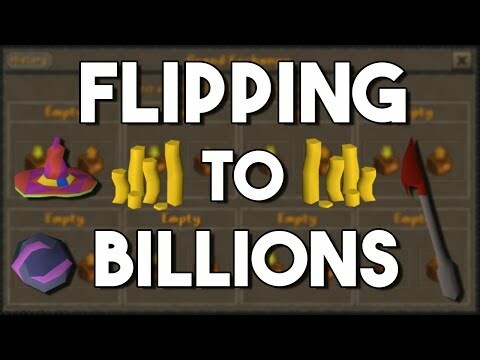 A large portion of our profit today comes from flipping potions, but we end the video off with a massive flip of something different.